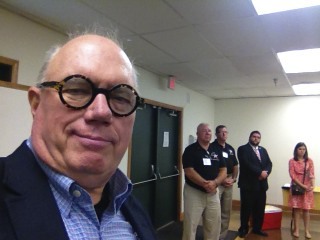 Vet to Vet Middle Tennessee was founded on September 28, 2014, with the support of Vet to Vet USA Founder James “Moe” Armstrong and National Training Director Ed Drew. 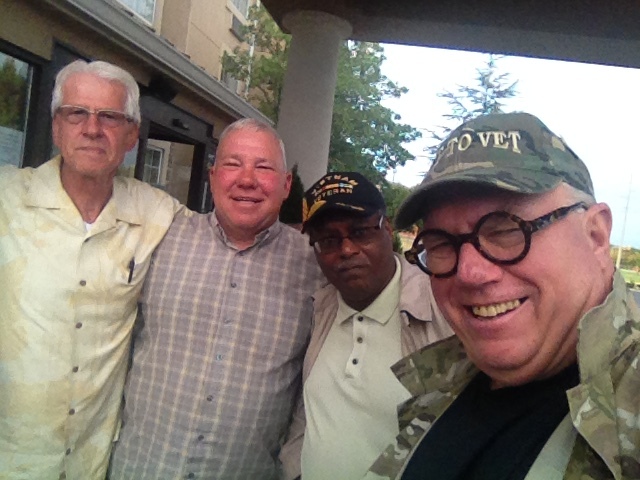 Vet to Vet Tennessee was founder in September 2012 by Ed Junod, Freddie Owens and Mike Harter. Moe entered a memorandum of understanding (MOU) with Vet to Vet TN. A memorandum of understanding was developed,with Harry “Top” Hishon as president, Charlie Trawick as vice president and Bill Kampbell as chaplain. 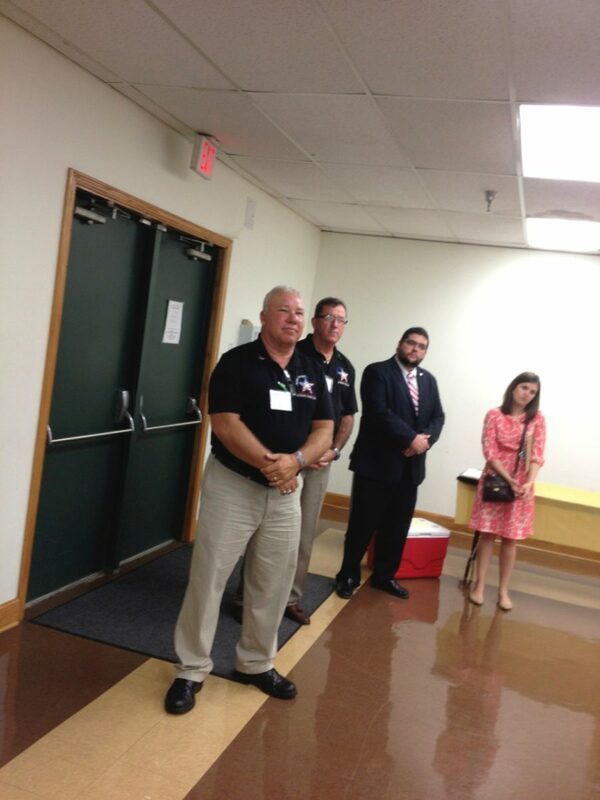 Vet to Vet Middle TN covers 40 counties which has almost 200,000 veterans living in their communities. Click here to view the vet population by county..
Vet to Vet Middle TN is a part of Middle Tennessee’s Veterans Mental Health Council, and includes a Faith-Based Community Committee and a newly forming Veterans Treatment Court Committee. Vet to Vet TN’s bylaws are the same as Vet to Vet TN, which provides consistency in the mission and purpose of Moe Armstrong’s vision. A new section has been added to include a chaplain as part of the board of directors. Please welcome our new Vet to Vet Middle TN Officers by emailing their President Harry “Top” Hishon or by leaving a comment below or calling 954-873-0010. Vet2Vet of Middle Tennessee officially recognized three local Maury County Businesses as "Vet Friendly" the first be presented with this award is "Puckett's Grocery & Restaurant." 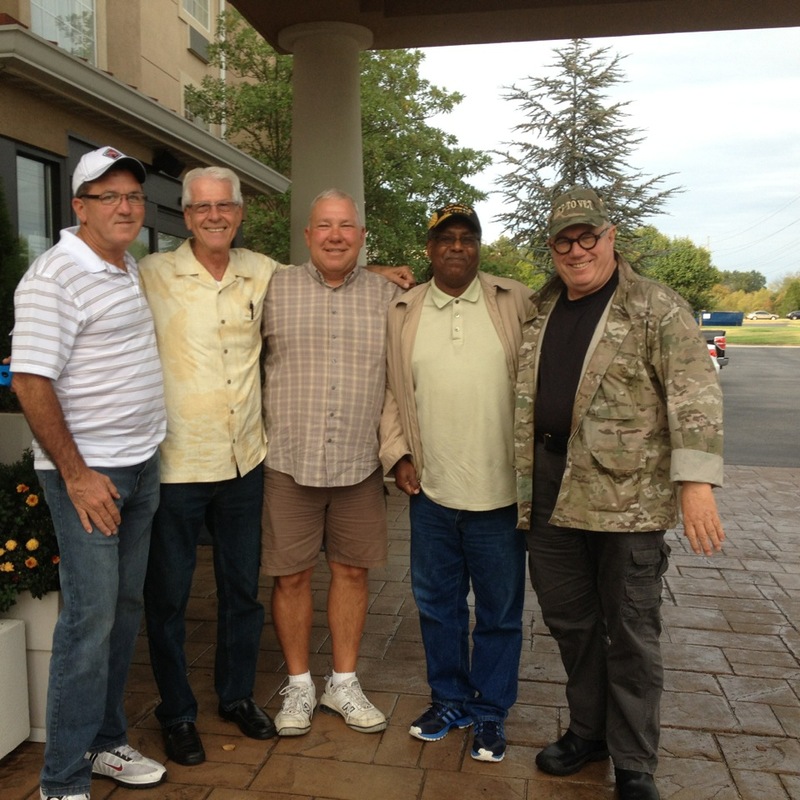 Picture below are: John Nehlig, Harry Hishon, Ben Stepp of Puckett's, John Allen, Mike Dunston and Sir Rich. We are located at 907 Hatcher Lane, Columbia, TN 38401 thanks to the genorosity and support from the first middle Tennessee Veteran Friendly Congregation, Craft Memorial United Methodist Church. Our first newspaper article was published in The Columbia TN Daily Times dated March 6, 2015. To read the full please click here. [contact-form-7 404 "Not Found"]to change it. I stumbled on your website by accident. I noticed after reading your info that your vice president is John Allen. I have been searching for a fellow vet that I served with in the Army Security agency in taichung taiwan between 1963-1965. Any help that you can provide would be appreciated. Good evening Dave. Great to hear you are trying to locate an old comrade of yours. We apologize about not updating our Vet to Vet Middle Tennessee page on our website. Effective January 2016 Vet to Vet Tennessee is no longer an member of Vet to Vet Tennessee. I check Google and did not find any results other than ours. We’ll see if we can locate John and forward your comment to him if found. Thanks for your service and sacrifice.